Extending your living space into the outdoors can add a lot of value to your home. A remodeled area outside can be a new area for your family to spend time together. Adding an enclosed patio to your Austin home might seem like an expensive upgrade, but there are many affordable options for you to choose. The Shading Company of Austin uses the Equinox Louvered patio cover system. 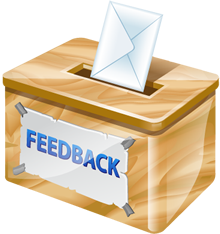 This option works great in a variety of areas because it is very versatile. 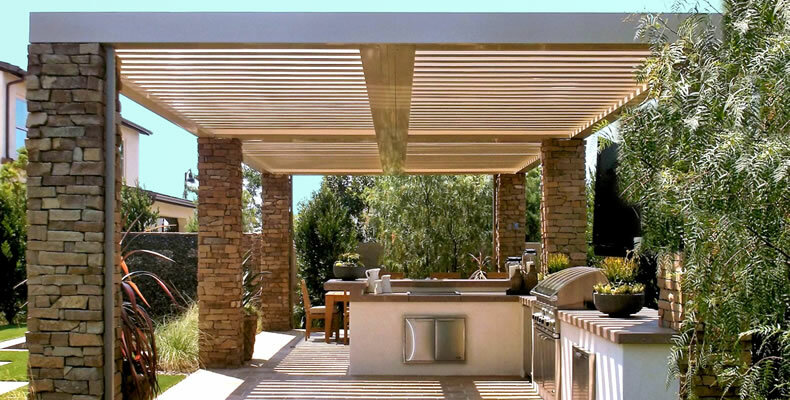 The louvered roof can move with the click of a button offering you shade or sun, no matter your mood. These shades are convenient for many spaces, as they feature a 160-degree range of motion. The motorized shade is operated using a solar-powered battery pack, eliminating any environmental concerns. These Austin patio covers are made using extruded aluminum and are extremely durable. These structures offer more strength and reliability than your typical patio cover. The Equinox system was built to last through rain, snow loads, and extreme temperatures. If you are looking for a customizable screen room enclosure in Austin, the Shading Company is right for you. We can convert your existing porch or patio into a screen room or build a brand new enclosure from scratch. The Shading Company offers many options that are ready to be installed quickly. Our Austin screen room enclosures are all built with aluminum materials. These materials give your screened in area strength and durability. The materials are built to last through any weather and are a low-maintenance upgrade. These enclosures are offered in multiple colors to match the exterior of any home. The fiberglass screen is available in a variety of colors and mesh sizes allowing you to choose the perfect amount of airflow and exterior visibility for your screened enclosure. The Shading Company offers retractable screens for patios, porches and covered decks. This option is great if you love the Austin weather but want to take a break from the bugs every once and awhile. 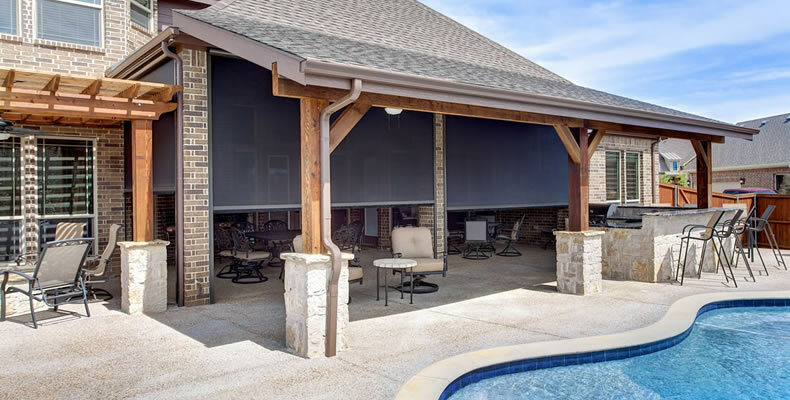 Your Austin retractable screens give you the flexibility to open or close the screens depending on the needs of the day. Retractable screens offer the same benefits of a fully screened enclosure but also allow you to enjoy the open air. The retractable screens are made using high-quality materials that are built to last. They can be operated using solar power and are energy efficient. Each of these additions to your outdoor living space can last a long time but are easily adjustable if you want to make changes in the future. Installing a screen enclosure adaptable for retractable screens can allow you to change to vinyl or glass enclosures in the future. The flexibility of these structures allows you to make these changes with ease. The Shading Company of Austin is skilled in the installation of all these Austin patio enclosure options. 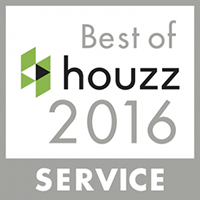 Our team of professionals can come to inspect your outdoor space and recommend a custom option perfect for the needs of your family.